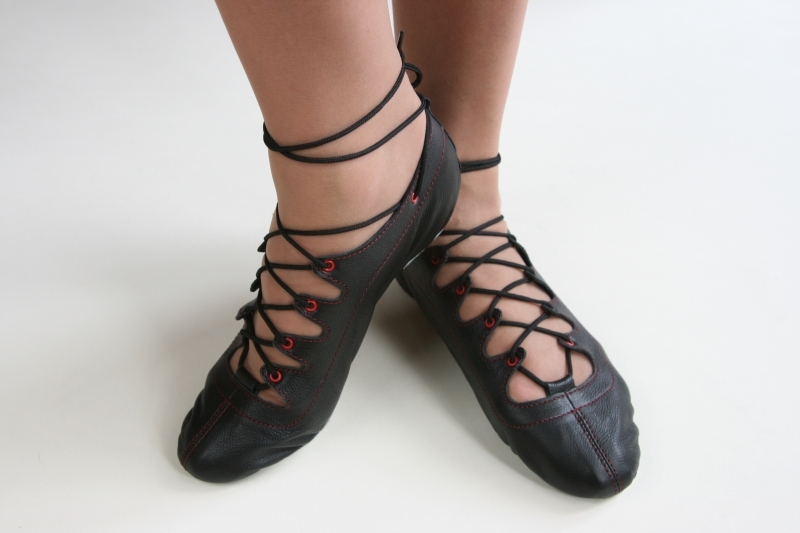 Our signature straight-lasted Ghillie with popular red stitching/eyelets and a front toe loop, for Highland Dancers and Scottish Country Dancers who prefer a straight-lasted narrow fitting shoe. All shoes have in-built Shock Absorber technology as standard. Extensive size range from Child 9 - Adult 10. Scottish Country Dancers should refer to the Sizing & Fit Guide. Prices change at size 2. VAT is applicable from size 6 upwards on UK/EU purchase and will be added where appropriate at the checkout.